Since the 19th century, the Gede-Pangrango area has been a living laboratory for researchers. 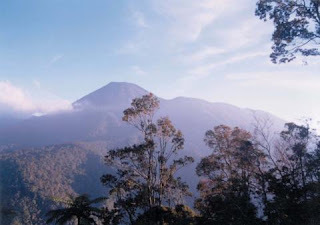 The trail on the south-eastern slopes was found by Sir Thomas Raffles in 1811, although the earliest recorded climb of Mount Gede was by C.G.C. Reinwardt in 1819.